One of the key objectives of WardblawG is to allow law students, lawyers and law firms to achieve a level of exposure to their content that they deserve, both through enhanced web presence and social media. I hope this creates as much contribution and success as the effort I put into it! 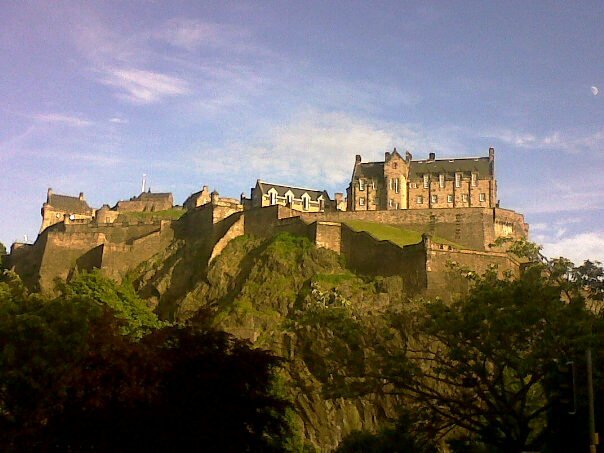 Just in case you hadn’t realised, Edinburgh Castle is not coming soon; it has been here for centuries! Visit Scotland!